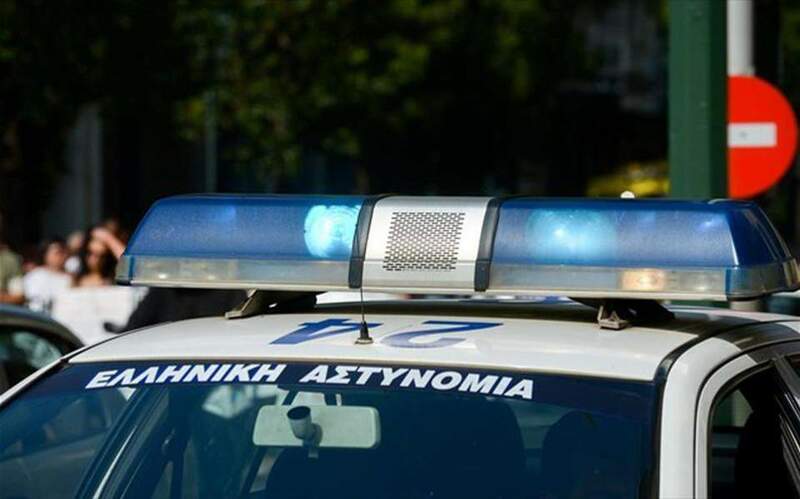 A group of around 15 people attacked and damaged a police car parked on a central street near the Athens University of Economics and Business with sticks and other objects on Monday. Two officers checking on a traffic violation were in the vehicle at the time of the attack but were not hurt, according to reports. The assailants, whose faces were covered, ran off into the side streets after the attack, which took place at around 3.30 p.m.